For a clean look and affordable price, composition shingles are a good choice. 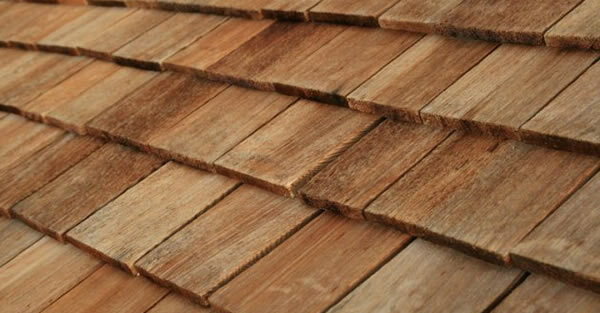 Some are made from asphalt or fiberglass shingles, which offer a more durable option and may be available with recycled content. They require low maintenance and can be walked on without damaging the material. Most brands offer Class A fire protection. 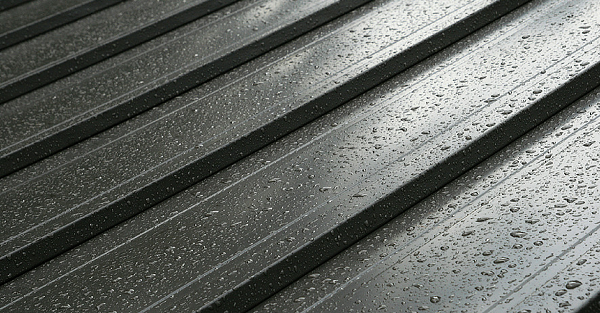 Metal roofs are durable, fire retardant and almost maintenance-free. They are also energy efficient; metal reflects heat and blocks its transfer into the attic. 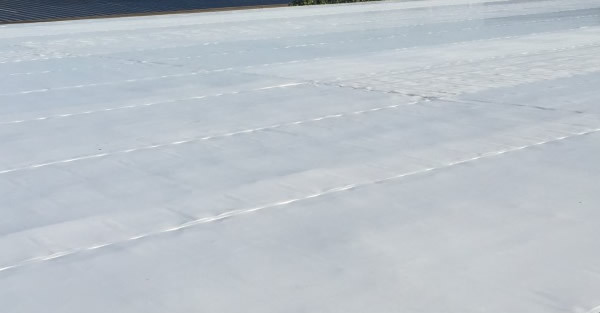 Installing some metal roofing can be an intricate process best done by a professional, and the initial cost of a premium metal roof is higher than most other roofing materials. Wood offers some energy benefits: it helps to insulate the attic, and it allows the house to breathe, circulating air through the small openings under the felt rows on which wooden shingles are laid. 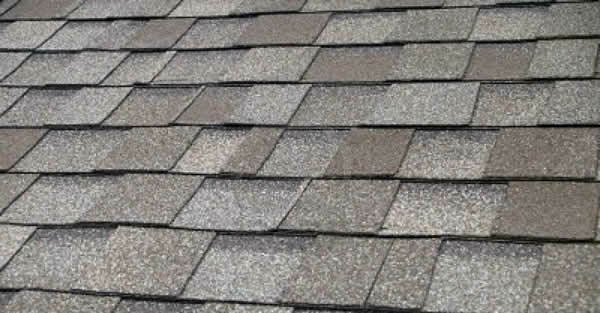 A wood shake roof, however demands proper maintenance and repair, or it will not last as long as other products. Mold, rot, and insects can be a problem. The lifecycle cost of a shake roof may be high, and old shakes can't be recycled. Most wood shakes are unrated by fire safety codes. Many use wipe or spray-on fire retardants which offer less protection and are only effective for a few years. There are pressure-treated shakes, however, that are impregnated with fire retardant and meet national fire safety standards. Made by companies like Chemco, this pressure treating extends the life of wood shingles and provides better fire safety performance. 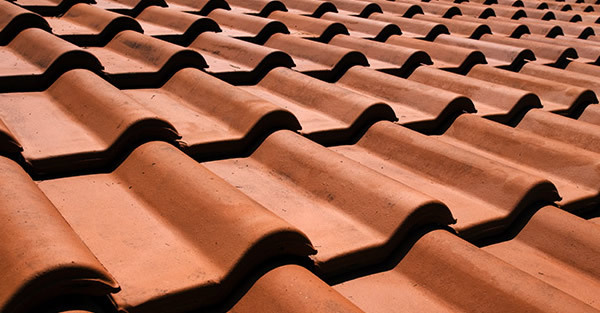 The advantages of concrete roofing vary from product to product, but generally they all have a long lifespan, require low maintenance, offer good fire protection and are resistant to rot and insects. Many tiles mimic the appearance of wood shakes, while improving on the durability and fire protection that real wood affords. It can approximate the look of clay tile or slate while mitigating the structural problems caused by the weight of the real material.